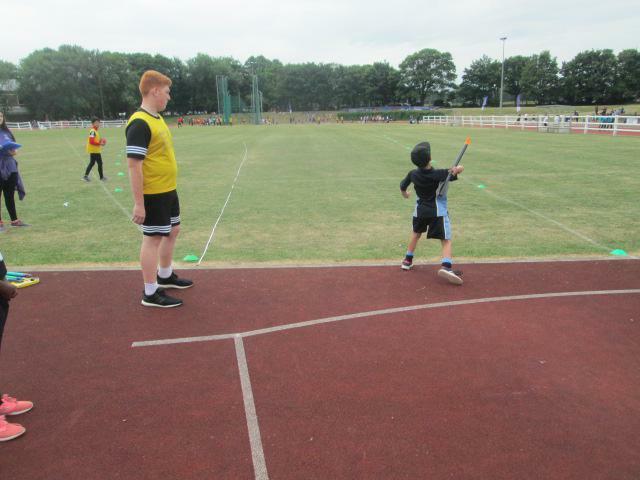 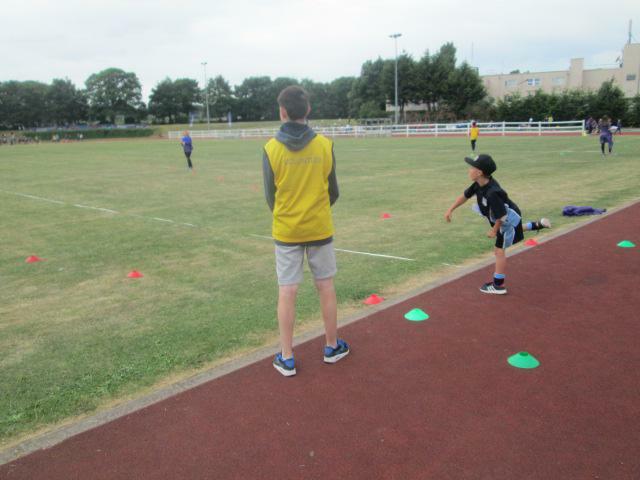 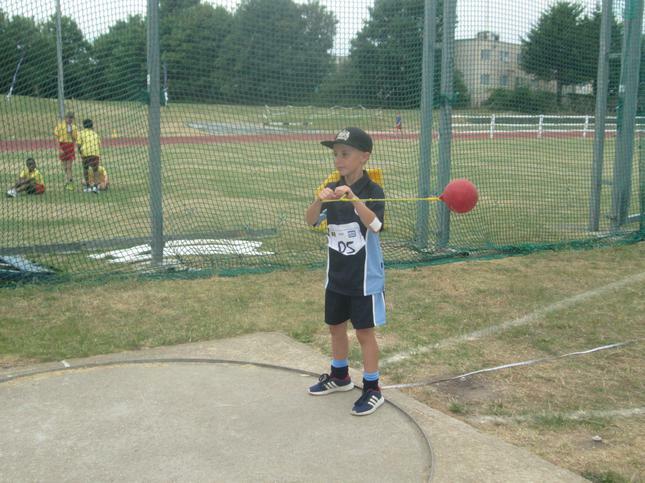 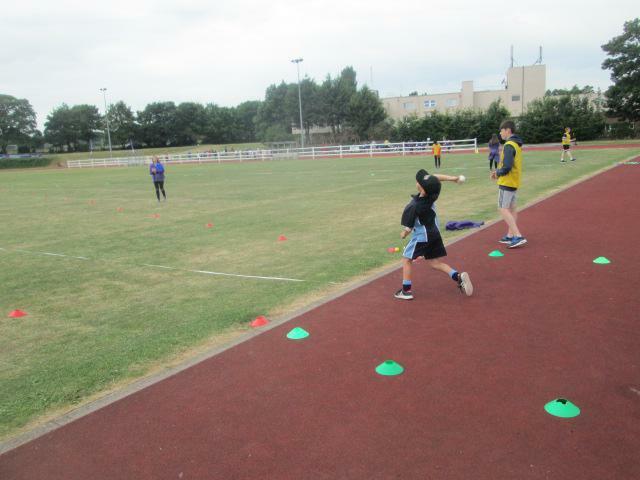 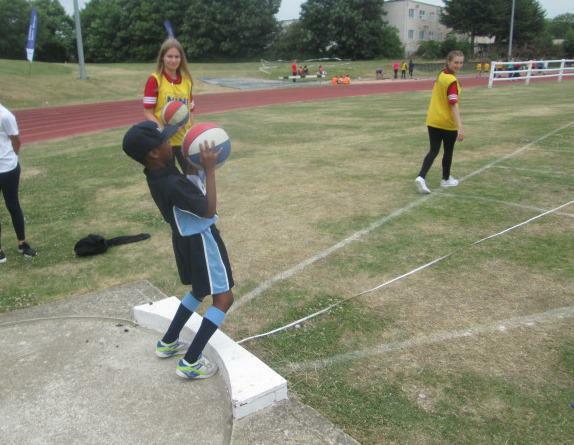 On Tuesday 27th June 2017, Mrs Unsworth and Mrs Hughes took eight children to the Mini Youth Games Athletics Competition at Medway Park. 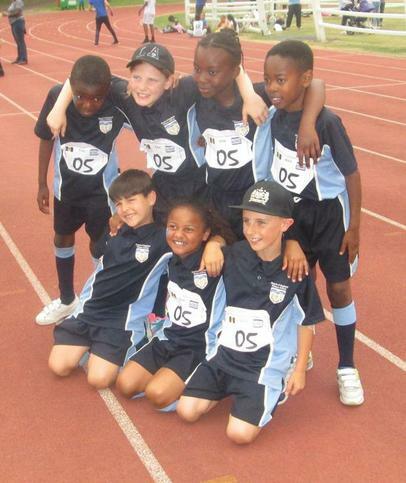 The children were Rhys, Daniel, Bradley, Finlay, Shayna, Annette, Nakai and Brooke. 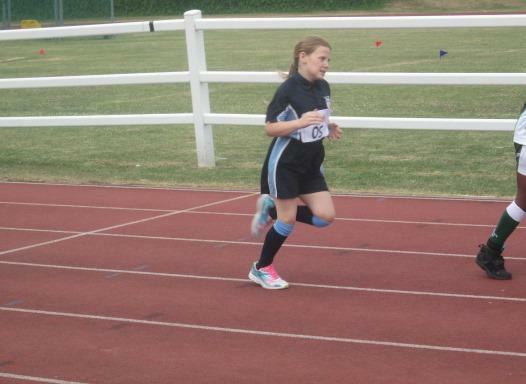 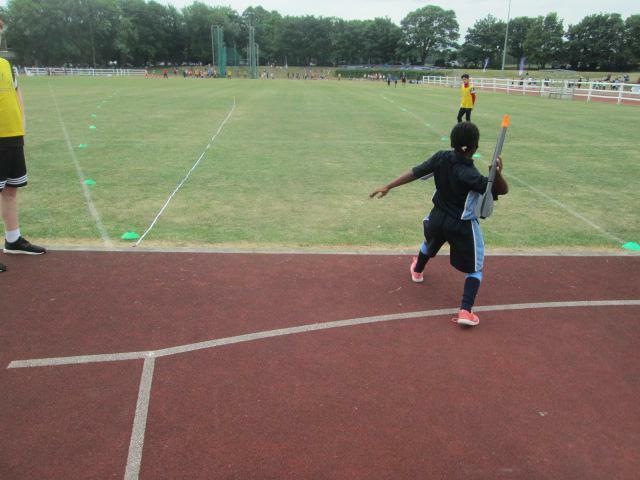 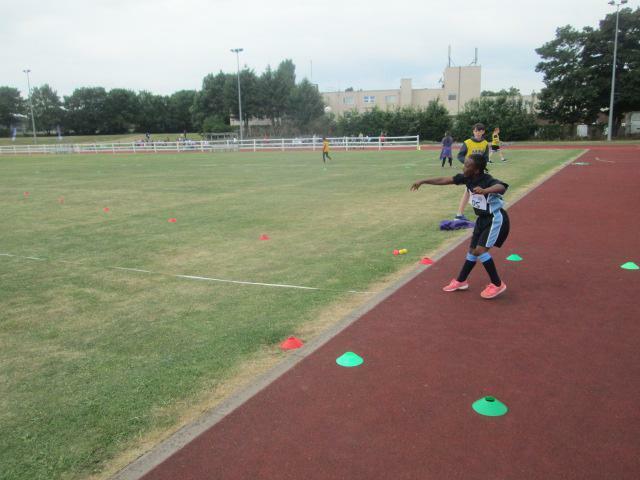 The children had been coming to Athletics club in Term 5 to prepare for the event. 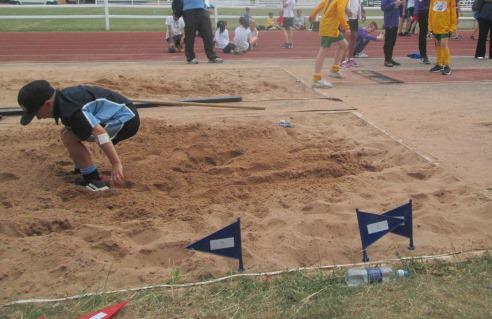 They all worked very hard and showed great determination that day. 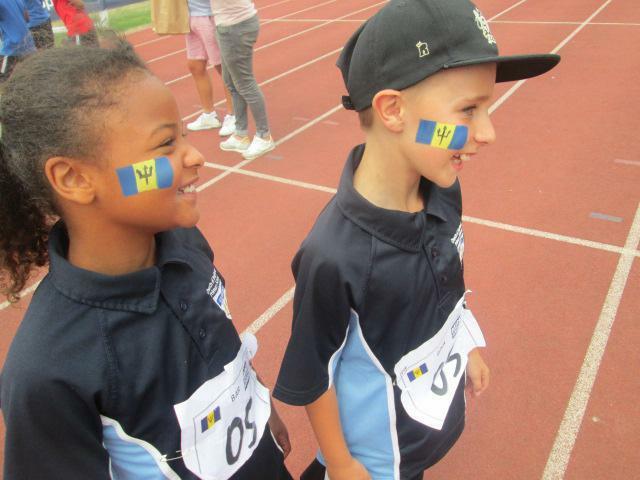 All children were supportive of other schools and individuals, showing great sportsmanship! 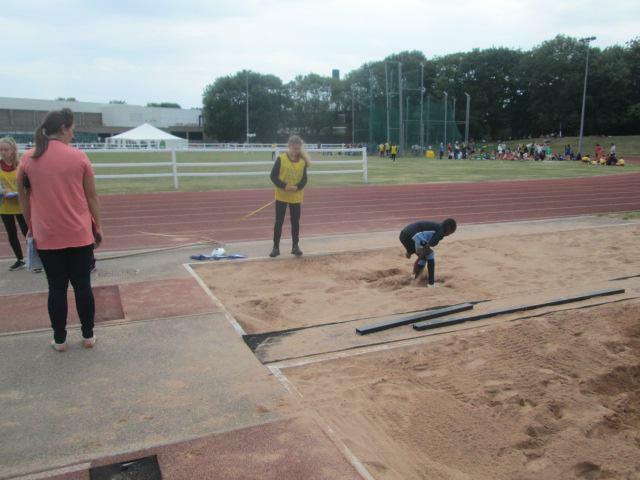 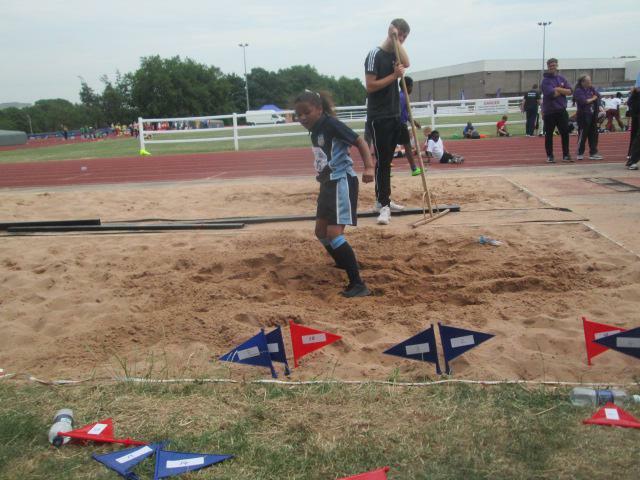 We are so proud of our team and considering we had the youngest children at the event they all competed very well, especially in triple jump where we achieved 1st and 2nd place in our group! 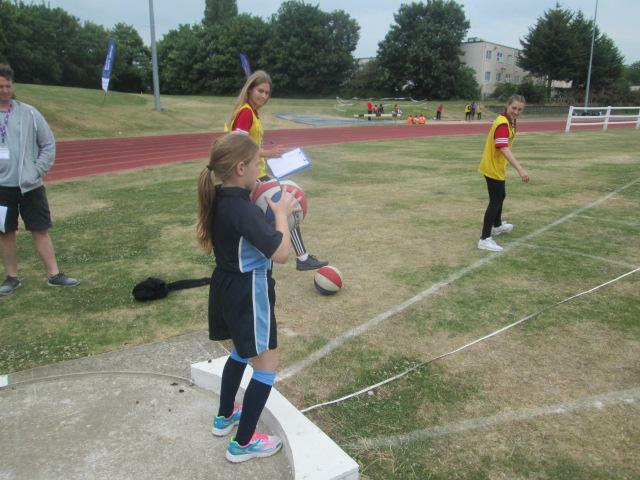 Well done Team St Helens, you did a fabulous job representing our school.